WHAT DO AMERICANS THINK ABOUT BROCCOLI? 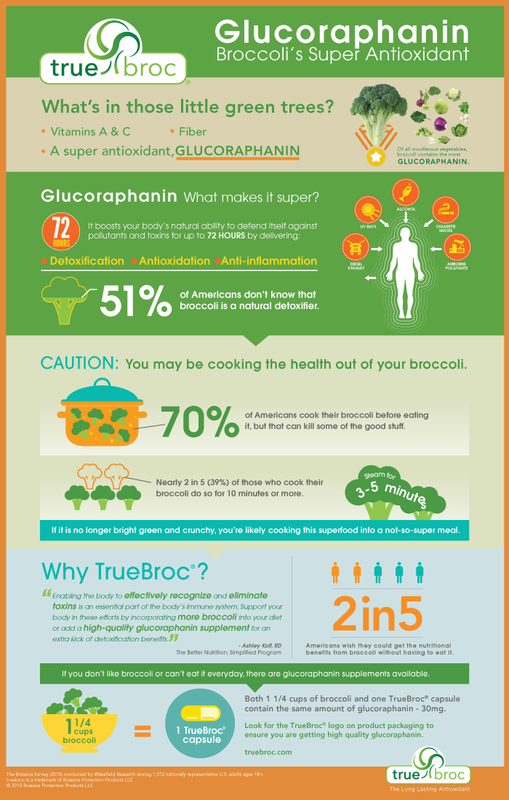 Learn more from our 2015 Broccoli Survey of adult Americans’ attitudes and habits around broccoli consumption, including how long to cook broccoli to ensure nutrients, specifically glucoraphanin, remain intact. The Brassica Survey was conducted by Wakefield Research among 1,012 nationally representative U.S. adults ages 18+. Quotas have been set to ensure reliable and accurate representation of the U.S. adult population 18+.